Blue Ridge Cardiology office is open Monday thru Friday from 9:00 a.m. until 5:30 p.m.
We are accepting new patients by referral from other providers and by self-referral. Adult and Internal Medicine services are available. Kelly Sale is a certified Nuclear Medicine Technologist who works in “Our” Blue Ridge Medical Group offices in Mt. Airy, Elkin and North Wilkesboro. 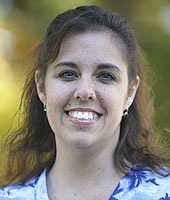 Kelly obtained her degree in Nuclear Medical Technology from UNC Chapel Hill. She enjoys music, cooking, hiking and shopping in her spare time. 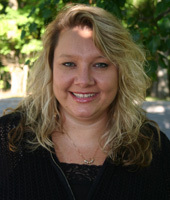 Trevla A. Haire is a Cardiographic Sonographer in “Our” Blue Ridge Medical Group Elkin office. She graduated with honors from Caldwell Technical Community College with an Associate in Science degree in Cardiovascular Sonography. Trevla lives in Statesville, NC with her two children, Salem, age 11 and Stokes, age 8. In her spare time she enjoys going to the beach and especially hopes to watch the sea turtles hatch. She is involved with Boy Scouts of America and loves to volunteer whenever possible at her children’s school. 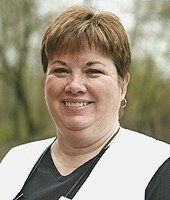 Kerry Elder is the Office Manager for “Our” Blue Ridge Medical Group cardiology office in Elkin. 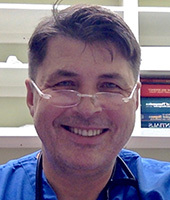 Kerry attended Gannon University in Pennsylvania and Surry Community College and is a Certified Phlebotomist and an EMT. She enjoys spending her spare time with family and friends. 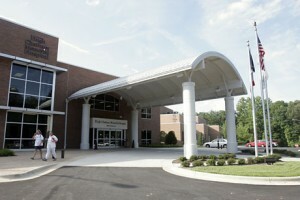 Blue Ridge Cardiology is located at 640 Parkwood Medical Park in Elkin, NC.